Likely a familiar sentiment if you are part of a team responsible for moving from traditional broadcast or basic web video publishing to more comprehensive OTT operations. Social media, the proliferation of media devices, the expectation of immediacy and ubiquitous access, and the lowered barriers to competition all have a part in broadly driving the current need for change. Finding the right technologies for your particular needs as a professional producer, editor and publisher of video content online, facing new and rapidly changing requirements, is challenging. 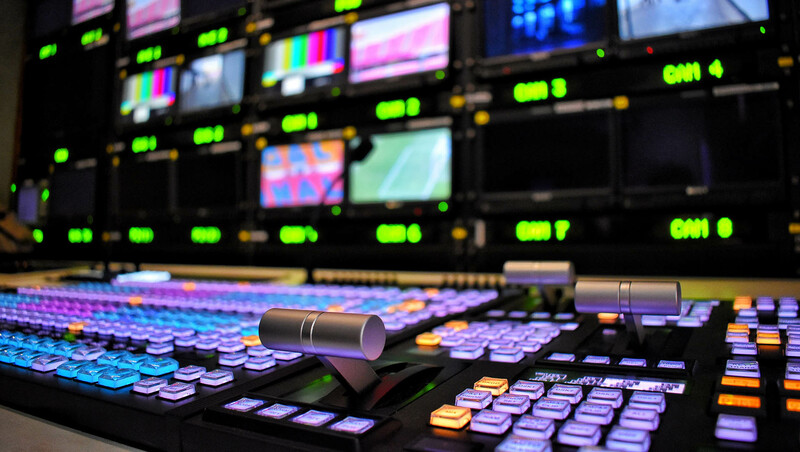 As traditional broadcast media products evolve to attract new online audiences, it makes sense that the tools and workflows to support video post must evolve commensurately. The key to success is identifying the right tools for your particular use case and workflow moving forward. When it comes to post-production, larger media companies, sports and news broadcasters must now support use cases and workflows that often revolve around fast creation of new VOD and linear stories from live streams and existing VOD assets at multidimensional scale—multiple streams, multiple editorial staff, multiple locations, multiple bitrates for multiple publishing end points and devices. Long gone are the days of one team editing content for one linear output for broadcast at a later date or time. Support for new editorial and marketing use cases and workflows means new requirements that include software access on demand from any connected device with a browser; shared, immediately accessible, centrally organized, searchable assets; easy collaboration and re-working of edits for versioning; cut, edit and publish from live or VOD with the same workflow; and always operationally efficient and blazing fast. And the tools should be easy for both professional editors and less trained editorial staff to use equally well. Browser-accessed, cloud-based post-production tools now deliver on all of the above with instant scale and access, allowing content creators to collaborate, work on almost any device, anywhere, at anytime. Total time for the entire end-to-end editing process is greatly reduced and simplified compared to traditional workflows, allowing editors, producers and reporters to focus more on storytelling. The big knocks on cloud editing solutions in the past have been that they were very slow, costly and lacked professional features. With advances in parallel processing and reduction in cloud storage costs over time, these issues have been greatly mitigated if not eliminated relative to local alternatives, and certainly in trade off for all the advantages. In our own work here at Vimond, we’ve found that editing on proxy files allows for fast execution and renders previews in near-real-time. A pool of backend services leverages scalable, simultaneous processing in the cloud and creates multiple bitrates for automated distribution to selected end points while editing is still in progress; no waiting to the end for rendering; no waiting to access new assets or start editing a new story. 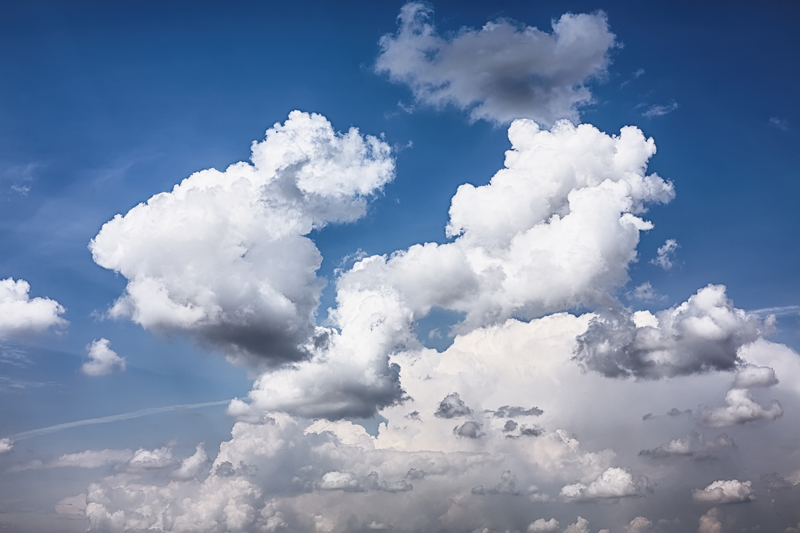 And as a natural evolution following market demand, support for more professional features has advanced to the point that the vast majority of news, sports and social media use cases find everything they need in the current crop of cloud-based tools. Vimond IO, our SaaS clipping, editing, publishing, and archiving suite of post productions tools recognizes such needs and continues to track and evolve around online TV and broadcast use cases for sports, news and social media publishing. Local, workstation-installed, digital video editing software from old guard companies like Avid, Adobe and Apple, is great still for feature film and advertising work. They offer high-end features and functions required for polished production value output. Connectivity to some cloud services and resources has increased but local software installation and license is still required. They don’t necessarily offer the speed, scale and direct publishing to end points required by massively distributed news gathering teams in the field, or sports broadcasters publishing clips and stories from dozens of live feeds moments after play in a live game. Some solutions come from newer online editing tools designed for taking short clips from live streams and publishing them directly to social media outlets. Starting with SnappyTV and advanced by companies like Grabyo and Wild Moka, these tools specialize in supporting social media use cases and work well for clip to publish workflows. They do not yet offer editing function best suited for broadcast quality OTT production and rapid creation of new stories at scale with broader distribution. These solutions work best for stand-alone social media teams. 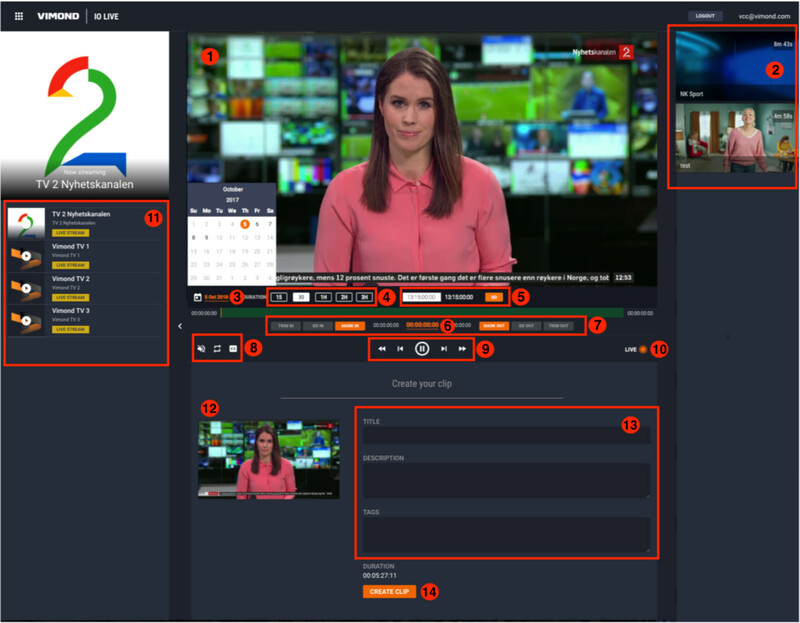 For larger media companies, news and sport broadcasters with myriad use cases to support, cloud-based editing tools make even more sense when integrated with OTT management and distribution platforms used to publish core online video products. Such integration creates meaningful efficiencies for multiple workflows and consolidated operations: live, VOD and newly edited for online all managed in one place as found with our own product, Vimond IO. The Vimond IO editing suite integrates with the cloud-based Vimond Platform and other content management systems and storage solutions. Such integration eliminates unnecessary steps importing and exporting content and makes all assets available in one location for all teams working in the new world of online TV. From our perspective, cloud-based editing has more than arrived. 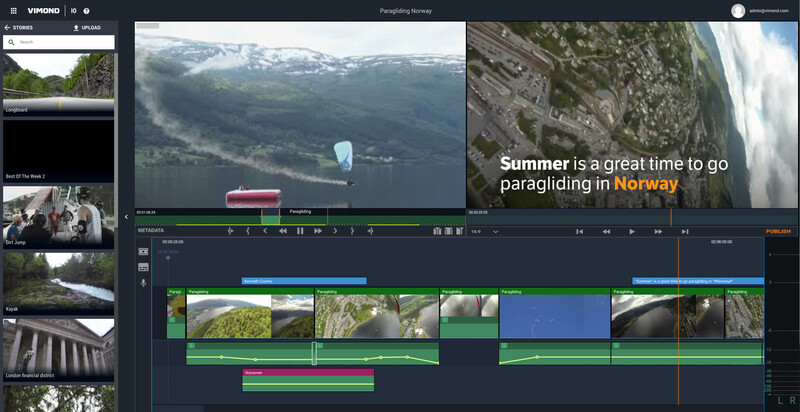 Broadcast grade editing & quality coupled with process speed, ability to quickly scale, ease of use, freedom from the desktop, fully integrated with core OTT workflows and shared assets collectively support more modern, collaborative clip/edit/publish use cases better than traditional tools. 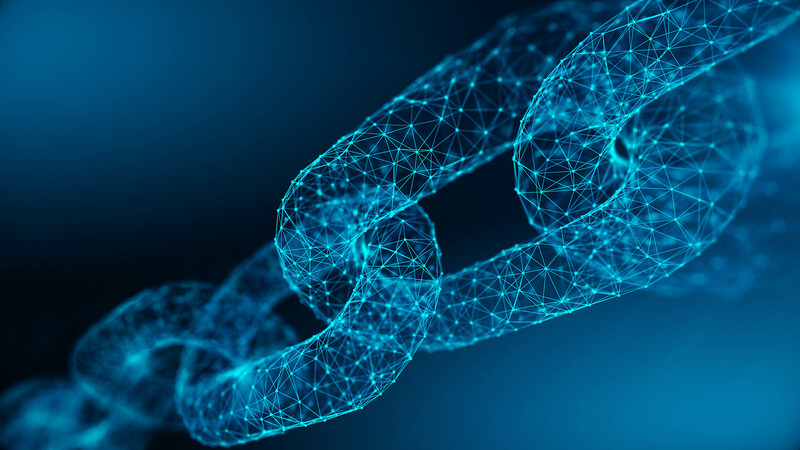 Companies benefit further from reduced overall cost of operations, consolidation of institutional assets, the ability to distribute work widely, and dramatically improve productivity. 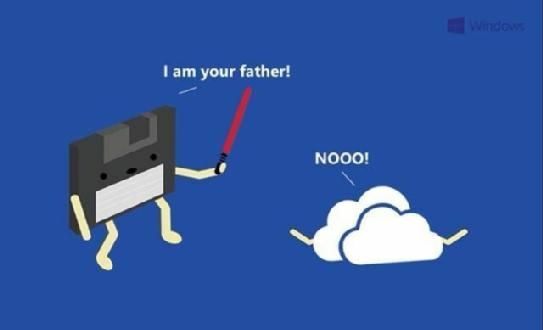 Time to head to the cloud.